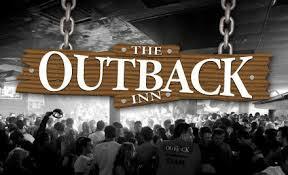 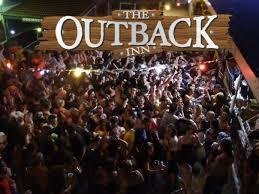 The Outback is Hamilton's most iconic and successful nightclub and at one point was New Zealand's largest bar. 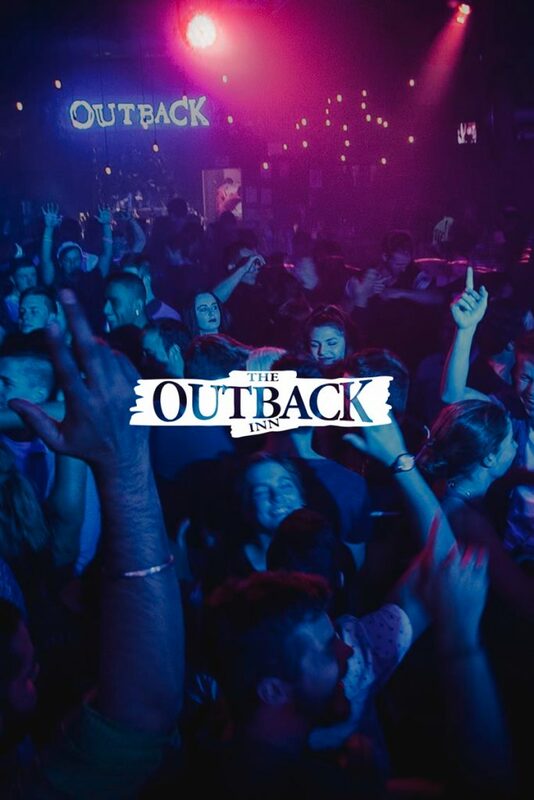 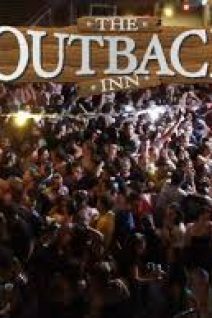 Divided into three areas and with a total capacity of 1,600 people, the Outback is capable of hosting events like no other bar in Hamilton. 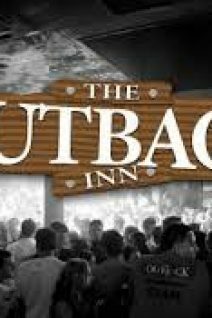 We have a separate function room for smaller parties, however if the occasion calls for it, we can hire out the entire venue for major events.